1.0.1 Adam Burke is a Columbus criminal attorney practicing in Columbus, Ohio. 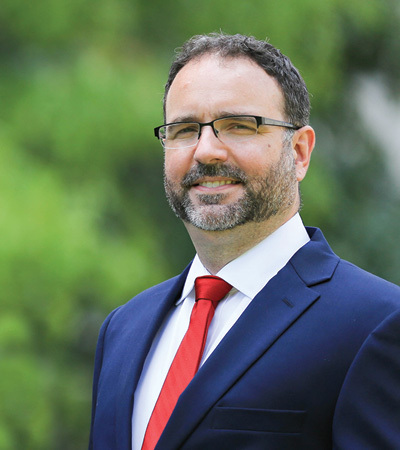 2.0.1 Andrew Meis is a criminal defense lawyer in Columbus, Ohio. 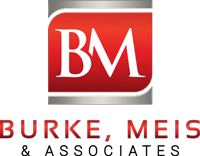 Adam Burke is a Columbus criminal attorney practicing in Columbus, Ohio. 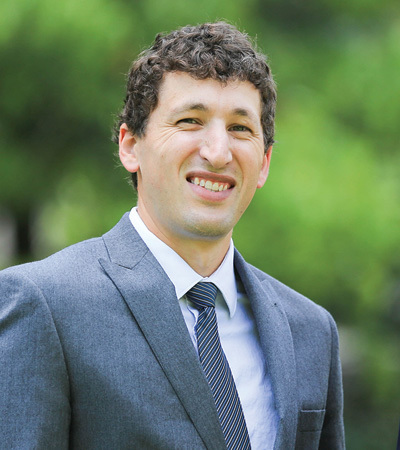 Andrew Meis is a criminal defense lawyer in Columbus, Ohio.